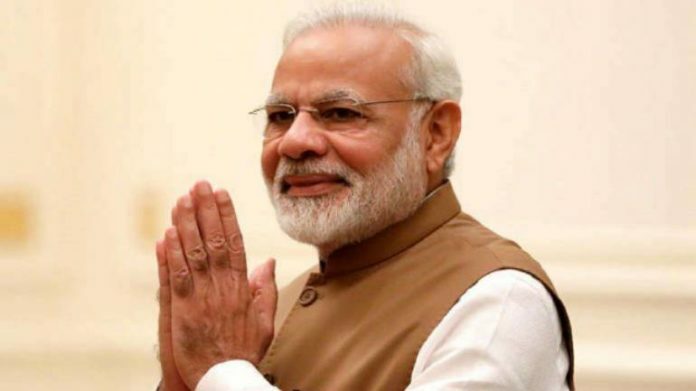 Home Latest Stories PM to address 25 lakh Chowkidars today. PM to address 25 lakh Chowkidars today. Previous articleIndian-origin Jagmeet creates history, enters Canada parliament.